With five decades of experience, we know the value of industrial painting. It's about more than making your workspace look nice. Our industrial painting company in Allendale Charter Township, MI, gives business owners of all types the means to inspire employees, set the tone with potential partners, and establish a firm context of expected quality with prospective customers. Beck Industrial Painting is the name you can count on when you need heavy-duty paint at a reasonable price. 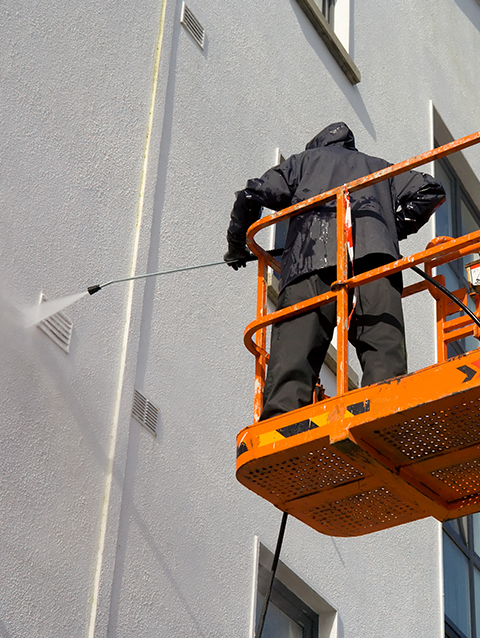 We also offer power washing, roof coatings, and sandblasting. No matter what your business or institution requires to keep its facilities up to your expectations, let us help to provide it.